Searching for quotes about Blood Donation, now you don't need to search for them anymore. 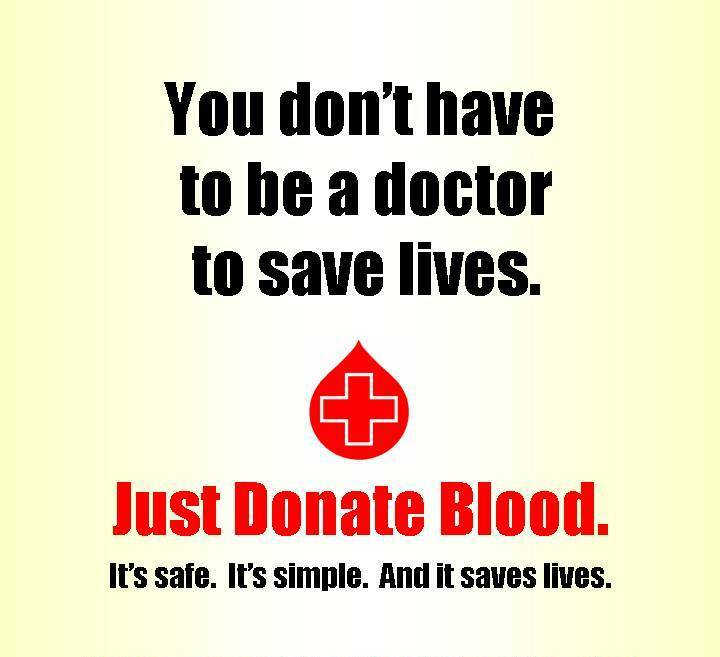 Here I have compiled down some of the inspiring and motivational quotes about Blood Donation. Just hope you like this quote compilation and feel motivated after going through it.